The Dinner is Defending Jacob and Gone Girl rolled into one. You have never met a more dysfunctional family! Sick as it is…..you will not be able to put this book down. An excellent discussion book! We are having a wonderful time. We took a little detour. We are in Verona! I was going to choose this book for my book club but after reading it decided against it. It is way too disturbing! Hi Roseann! 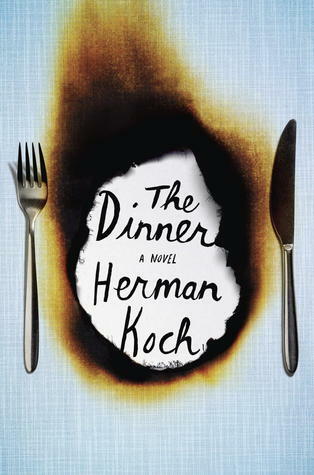 The Dinner was very disturbing but turned out to be an excellent discussion book. It was sort of like a train wreck….once you start,reading, you can’t look away!